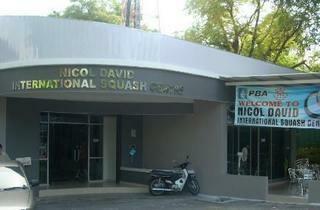 Mark your calendar for the island's inaugural IJM Land Penang Women’s Open Squash championship happening this October. 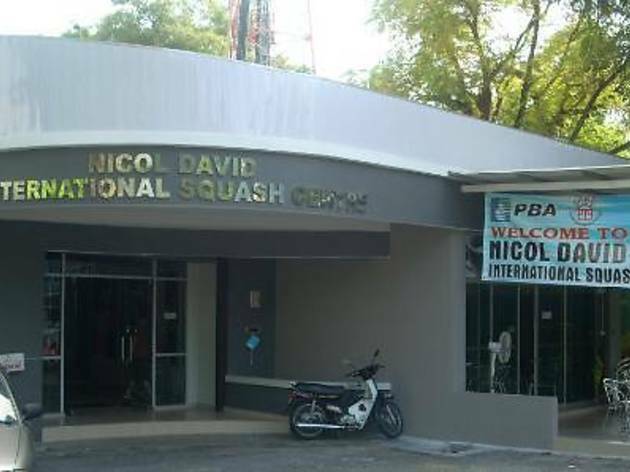 This four-day event will host leading squash athletes across the continent competing for the grand prize of US$4,000 (RM12,000). International athletes include Joshna Chinappa from India, Carmen Lee and Tong Tsz- Wing from Hong Kong as well as Sima Padbod from Iran. Playing on home ground are Siti Mnirah Jusoh, Pushppa Devi, Celine Yap and more.